During this year’s Travel Together Month, the members of the United States Tour Operators Association (USTOA) are putting the world on sale with nearly 100 offers on bucket list trips to all seven continents. The month long celebration showcases offers like free airfare, direct savings, and complimentary add-ons from the country’s leading travel companies. Book by September 30, 2018 to take advantage of these exclusive offers and make your dream vacation a reality. 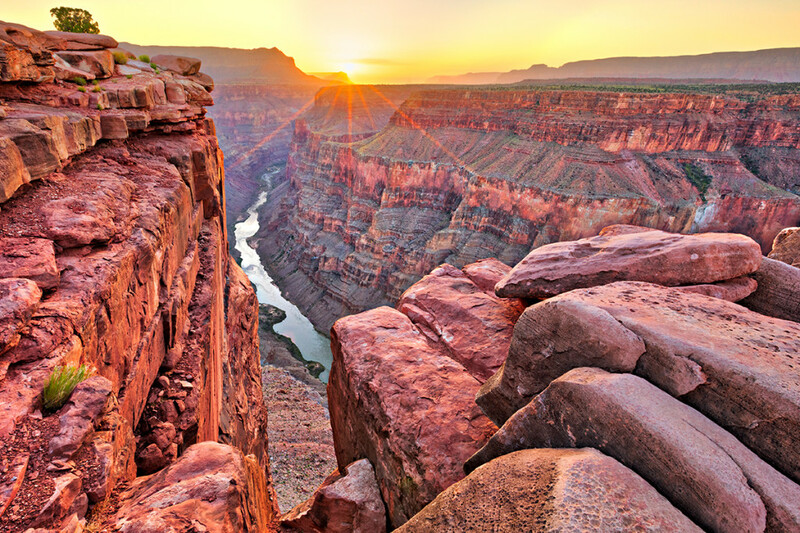 YMT Vacations: Save $500 per couple on the “National Parks of the Golden West” tour for available for travel from May to July 2019. SITA World Tours: Save $200 per couple on the eight-day “Uganda Wildlife Safari” tour available for travel by December 31, 2018. Lindblad Expeditions: Free roundtrip airfare between Miami and Costa Rica or Panama City, or a free overnight and sightseeing in Panama City on select “Costa Rica & The Panama Canal” itinerary departure dates in 2018 and 2019. 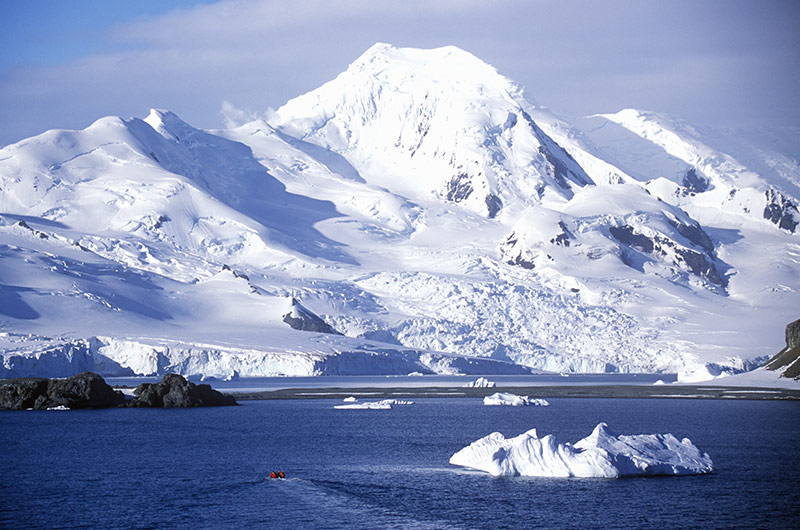 Gate 1 Travel: Save $400 per couple on the “Antarctica Cruise with Buenos Aires” itinerary including an 11-night Antarctica cruise and three nights in Buenos Aires for travel November 2019 – March 2020.
International Expeditions: Kids under 18 sail for 25% off the published fares on the June 28 or August 9, 2019, Galapagos Islands expedition cruises. CroisiEurope Cruises: Save $1,000 per couple on “Southern Africa: Journey to the Ends of the Earth” with an unexpected cruise on Lake Kariba, Africa’s largest man-made lake, available for travel through 2019. Abercrombie & Kent: Save $1,000 per person on the August 18-30, 2019 departure of the “Italy Cruise: Hidden Treasures from Florence to Venice,” luxury itinerary. smarTours: Save up to $1,000 per couple on the “Deluxe Dubai & Abu Dhabi” itinerary with non-stop, round-trip flights available for travel through 2018 and 2019. Collette: Enjoy a free three-night Fiji extension on South Pacific Wonders tours with May-August 2019 departures dates. Click here to start planning your dream vacation. And for our travel advisor partners, there are special bonus commission opportunities and savings for you this month as well. For more, visit www.ustoa.com/travel-together-month-agents to see all the travel advisor offers.